Product prices and availability are accurate as of 2019-04-25 06:46:37 UTC and are subject to change. Any price and availability information displayed on http://www.amazon.com/ at the time of purchase will apply to the purchase of this product. 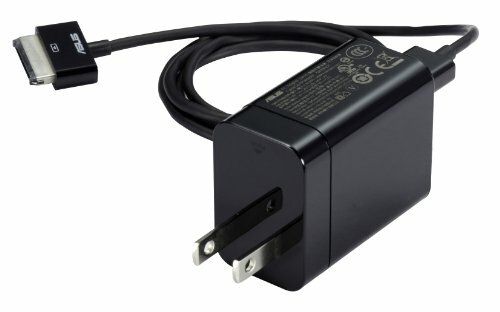 The Official Power Adapter for ASUS Transformer-Series tablets. 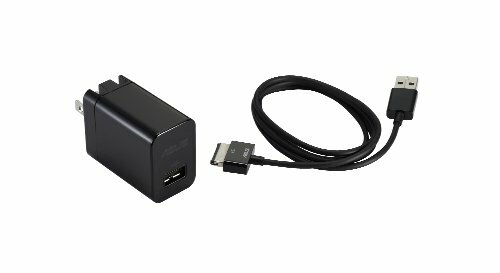 The 15V charger comes with ASUS's USB-to-40 pin cable, for rapid charging speedier than any other standard USB cable charger out there. You can fill up your Transformer and Dock's battery in no-time to enjoy long hours of battery life. 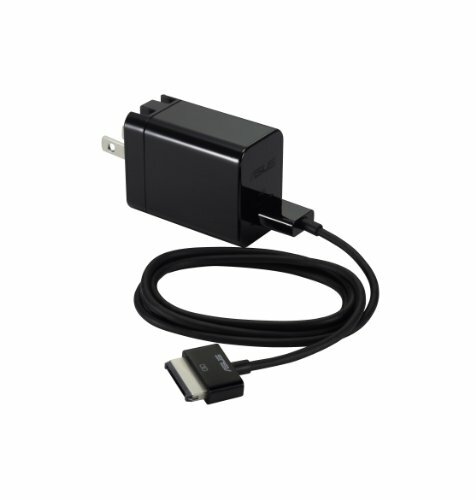 Made only for the ASUS Transformer-Series tablets + docks, the charger provides an impressive 18W to your transformer and dock for the utmost rapid charging.